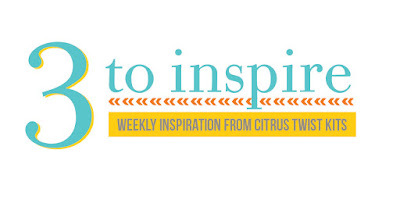 Hello, Angie here sharing your 3 to Inspire challenge. 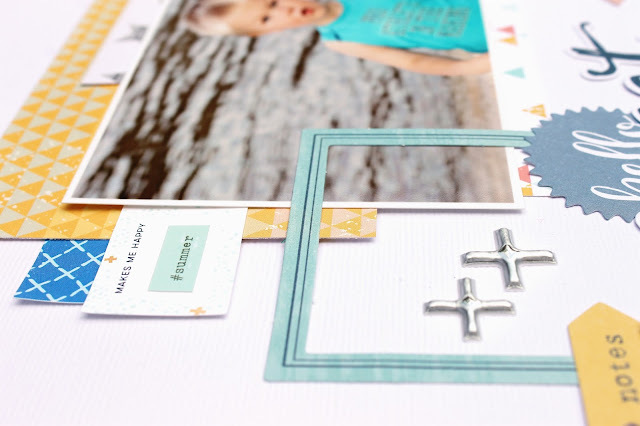 I don't know about you but I love to be challenged when creating a layout because it helps me think outside the box. 3. And my favorite arrows!! This layout was created using the June Main Kit only! Aren't those colors so pretty?! And if you look close enough at the close up you can see the bow. Hope this challenge has inspired you to dig into your kit and have fun creating!! To play along and be eligible to win a small prize to the CTK Store, create a project based off of today's challenge and upload it to the Gallery. Make sure to include today's date (6/4) in the title!